Add another item to remove the fee. 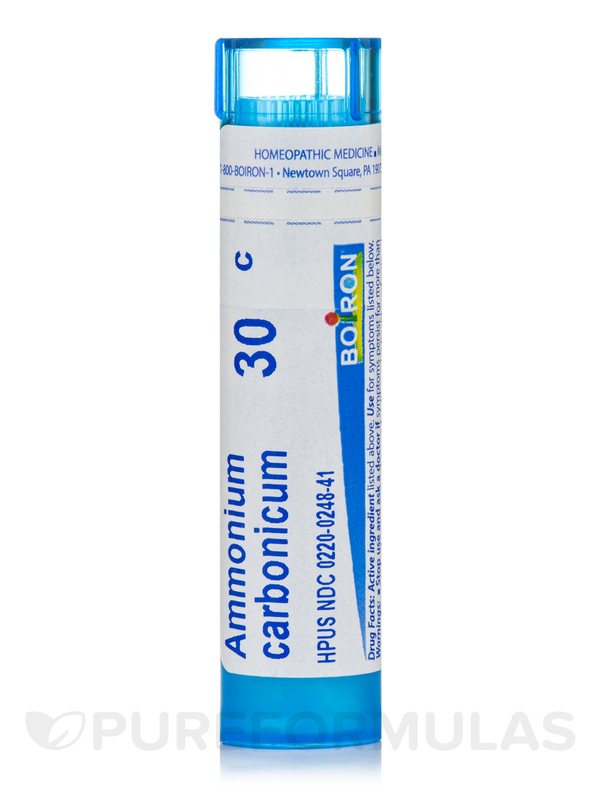 Ammonium Carbonicum 30c by Boiron is great remedies when well chosen for each issue. 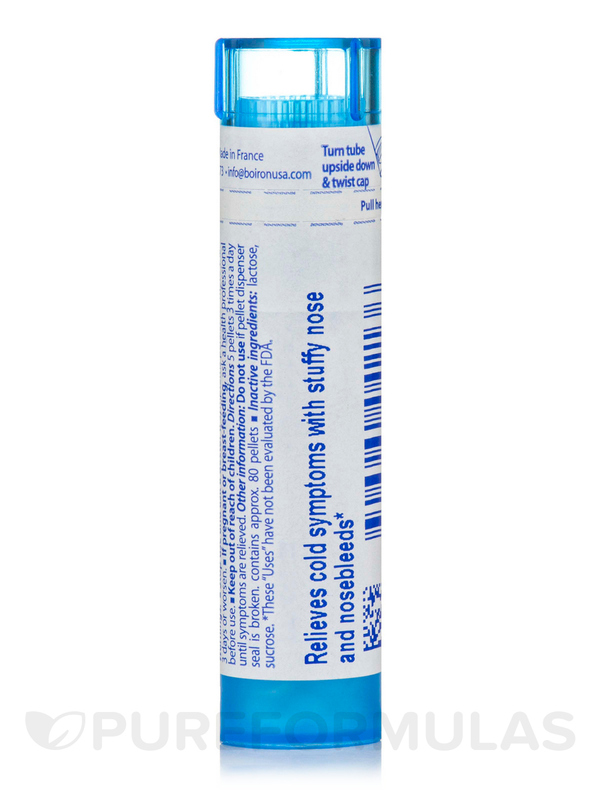 Adults and children: Dissolve 5 pellets in the mouth 3 times a day until symptoms are relieved or as directed by a physician. Do not use if pellet-dispenser seal is broken. Stop use and ask a doctor if symptoms persist more than 3 days or worsen. If pregnant or breast-feeding‚ ask a health professional before use. 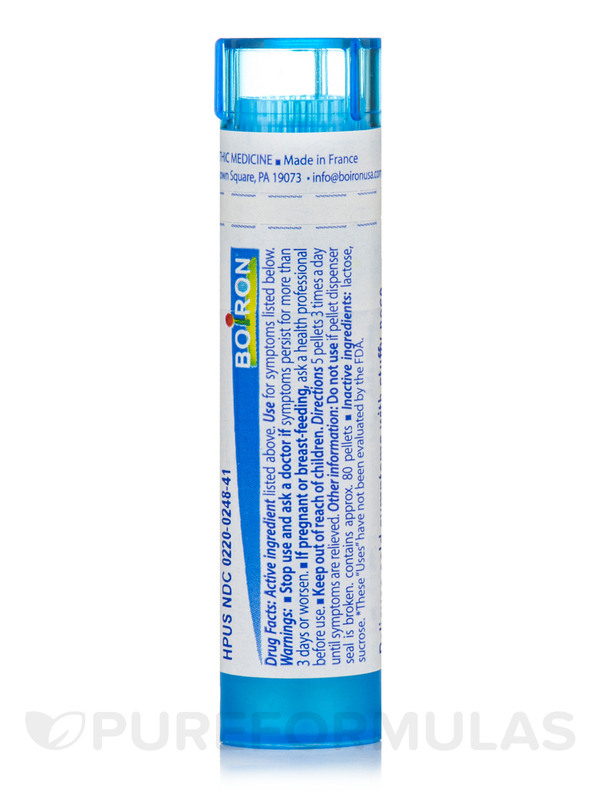 Boiron makes good reliable remedies.